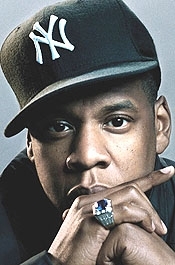 NOVEMBER 19--The rapper Jay-Z last year wrote a letter to a federal judge offering employment to a jailed cocaine trafficker for whom the star once reportedly worked as a street-level crack dealer, court records show. 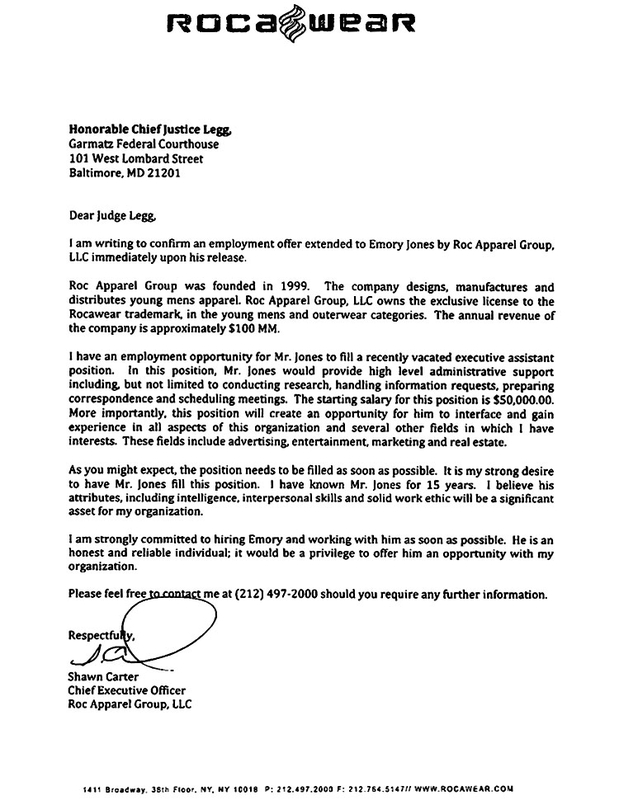 In a letter to Judge Benson Legg, the performer (real name: Shawn Carter) detailed a $50,000 job offer for Emory Jones to work as an executive assistant at Roc Apparel Group. Jay-Z’s letter, a copy of which you’ll find here, identified the star as the clothing firm’s chief executive officer. 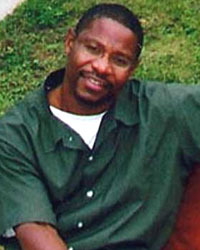 After pleading guilty to a cocaine trafficking charge, Jones was sentenced in January 2000 to nearly 16 years in prison. Along with DeHaven Irby, a close boyhood friend of Carter’s, Jones, now 38, ran a large crack cocaine ring headquartered on Maryland’s Eastern Shore. Jones is pictured at right. 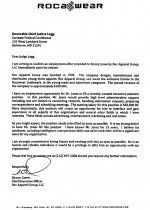 In his letter to Legg, Carter noted that he had known Jones for 15 years and believed that the convicted felon’s “attributes, including intelligence, interpersonal skills and solid work ethic will be a significant asset for my organization.” He added that Jones was an “honest and reliable individual” and that it “would be a privilege to offer him” employment. Carter had previously referenced Jones in a 2006 song called “Do U Wanna Ride.” In the cut, which opens with a recording of Jones calling collect from prison, Carter describes himself as the “eyes for Emory” and notes that he “can’t wait ‘til you get ya date,” a reference to Jones’s date of release from Bureau of Prisons custody. Carter’s letter was included as part of a sentence reduction motion filed last August by Jones. The motion was triggered by a Supreme Court decision addressing the inequity in sentences levied in cases involving crack cocaine as opposed to the powdered form of the drug. Legg granted Jones’s motion and shaved 37 months off his sentence, court records show.